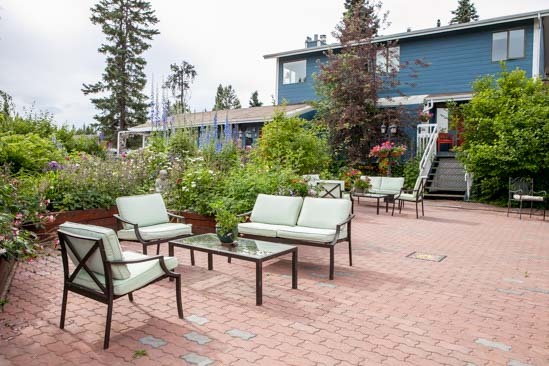 People looking for a bed and breakfast in Whitehorse are in for a treat. We have a large selection of high quality choices in the downtown area, in residential areas close to downtown or country residential within 30 minutes from downtown area. Plus, benefit form all the local knowledge that B&B operators provide to their guests.